In line with our policy of continued investment in R&D and ongoing product improvement, we’re delighted to announce that our Manhole Monitoring System (MMS) – which is already successfully deployed as V1.0 with a number of customers – has been updated, released and is now being delivered with significant additional functionality. “MMS has a multi sector application, and can be deployed across electricity, gas, water, telecoms and transport so it has been developed as feature rich from the outset, and V1.5 represents a significant enhancement,” said CNIguard’s Chief Executive Officer, Dr Edward Klinger. “We’re heading into an exciting phase where we’ll have around 10,000 deployed MMS units detecting real incidents and proving ROI via predictive maintenance which will inform our future development of this product,” he concluded. V2.0 is scheduled for release in Q2 2018 with even more new features, so watch this space for further details. 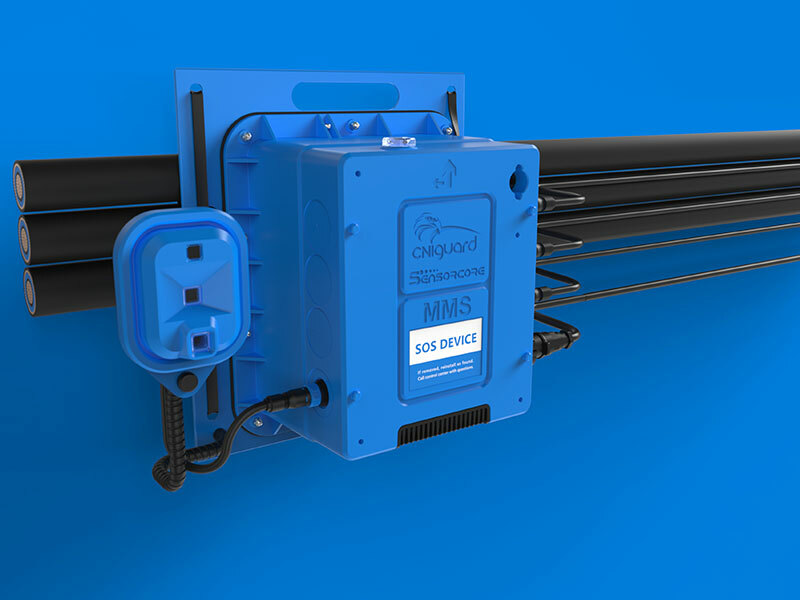 To find out more about Manhole Monitoring System V1.5, contact CNIguard’s UK or USA headquarters.